We've been waiting for Winter to come for years now! 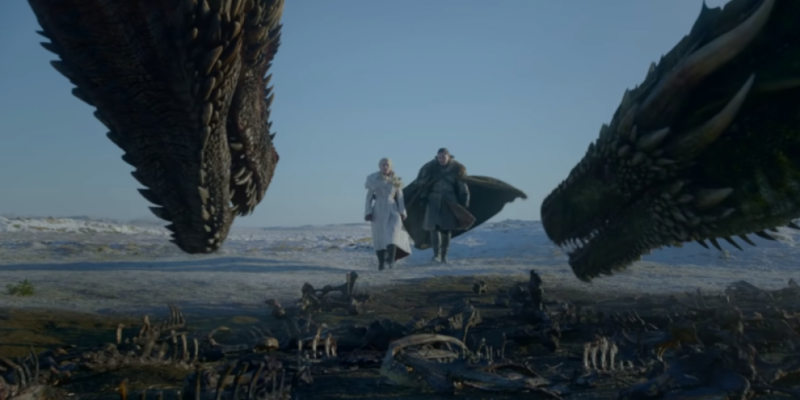 HBO has released the latest Game Of Thrones trailer for the upcoming eight season and final season. Game Of Thrones comes back to our screens on April 14th.